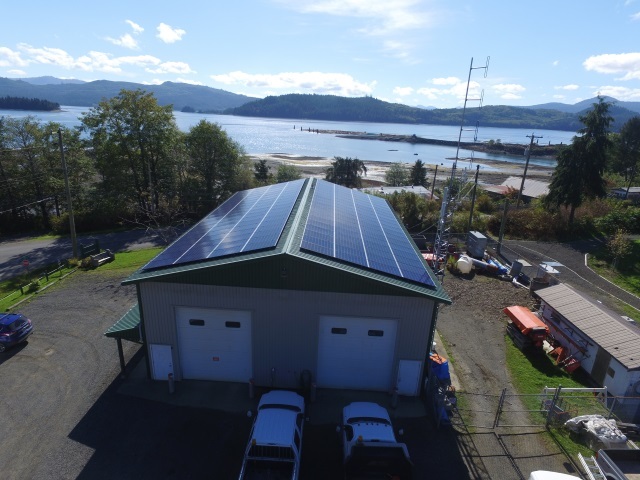 Haida Gwaii is a beautiful remote group of islands located in Northern BC. 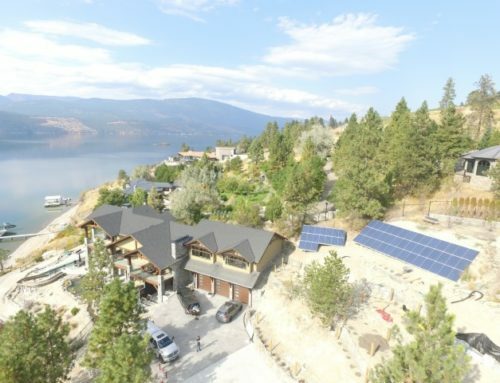 Unfortunately, the island relies on diesel power for more than 90% of their power generation. 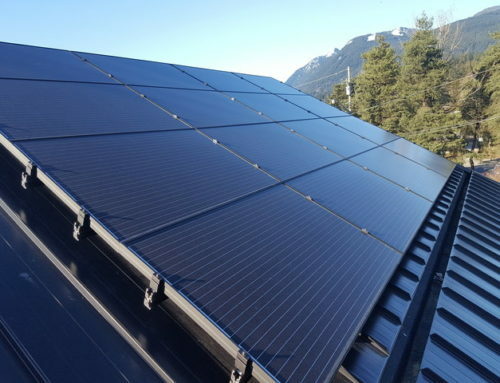 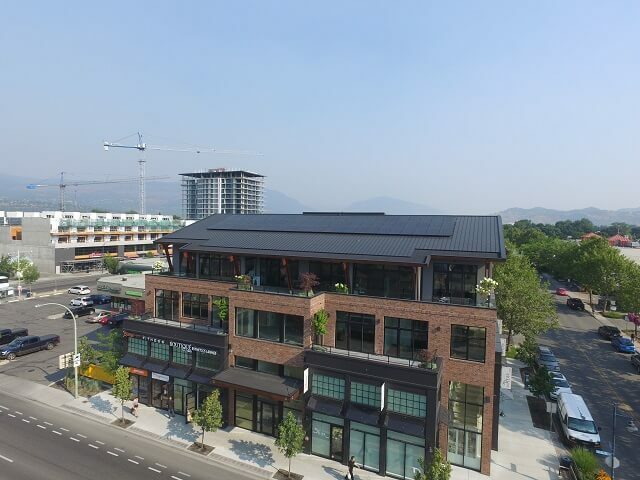 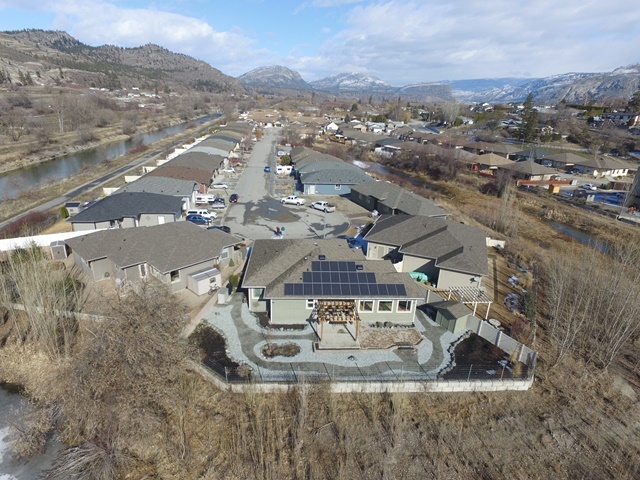 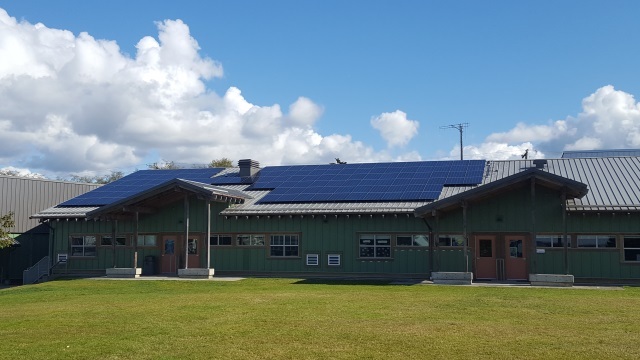 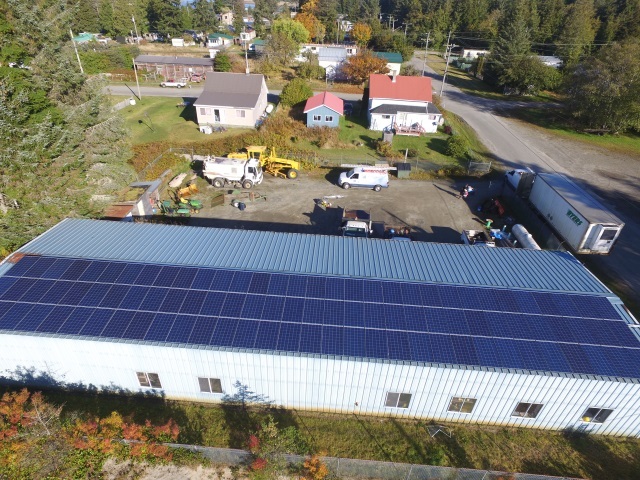 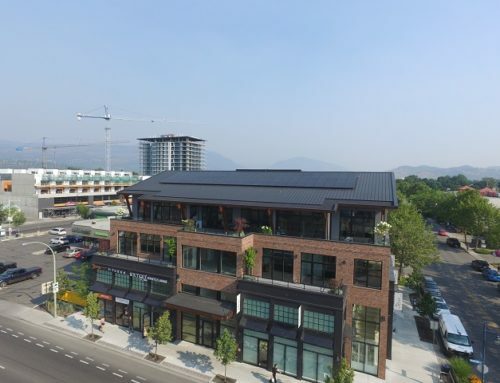 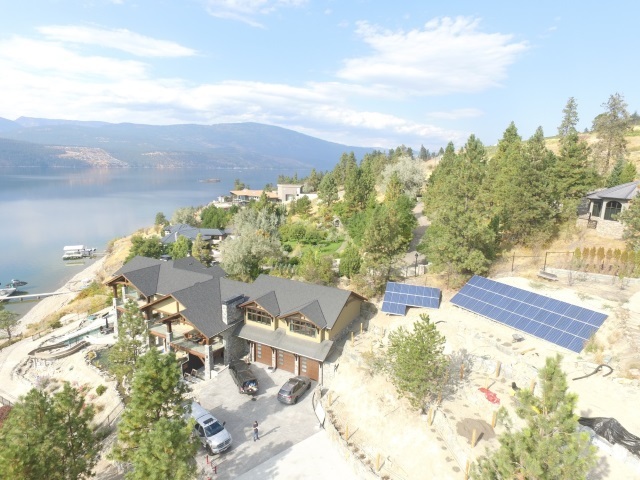 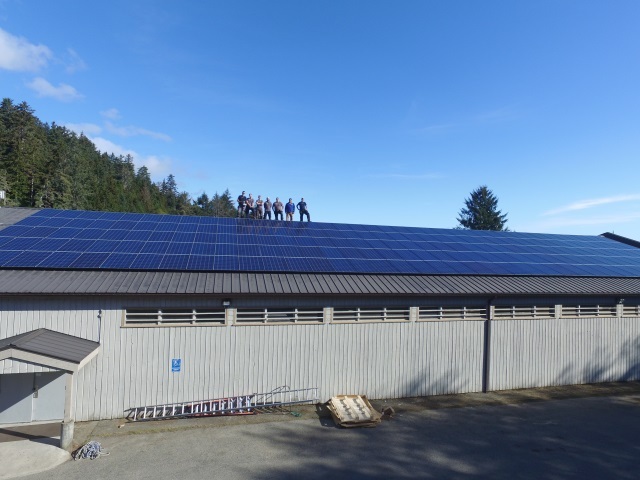 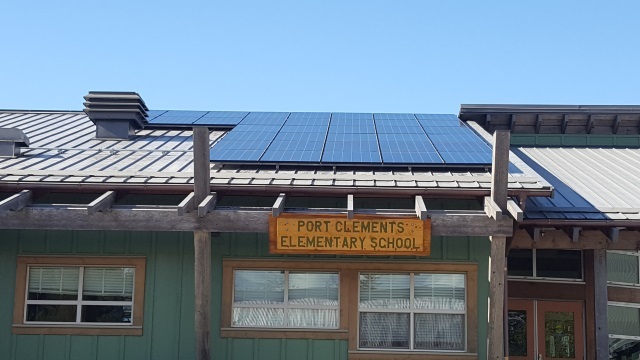 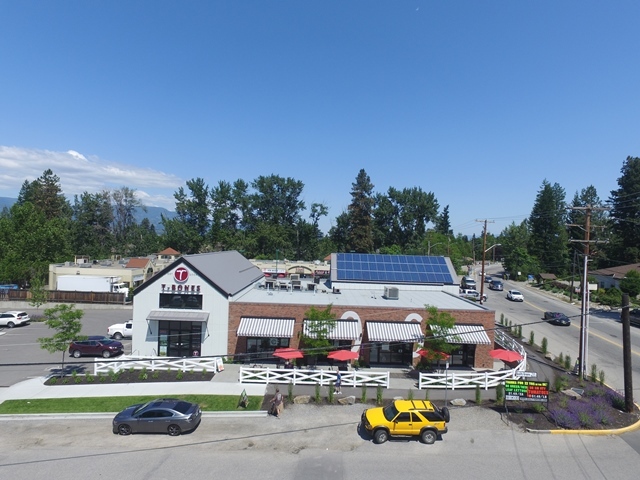 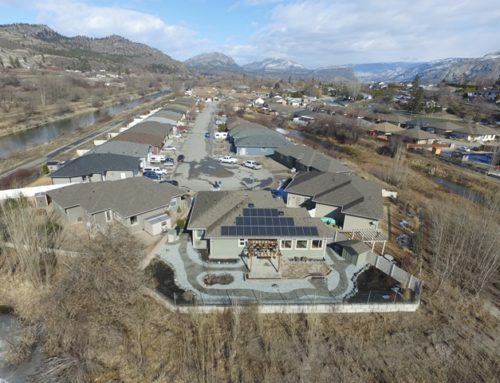 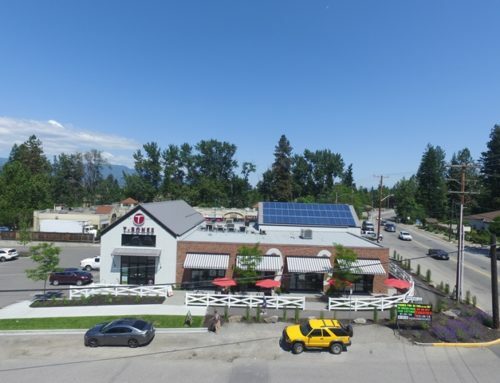 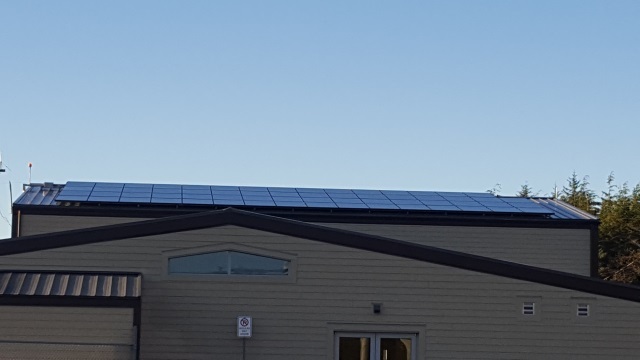 With support from BC Hydro, the community was able to secure funding to install more than 150 kilowatts of clean solar power.